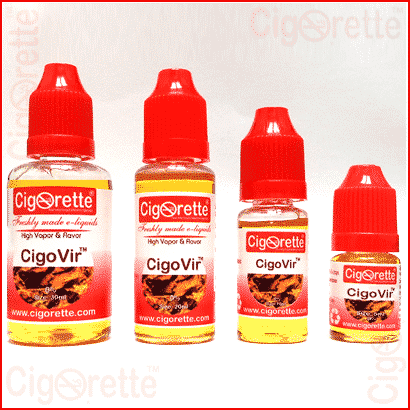 CigoVirTM e-liquid replicates the citrusy of the Virginia flue-cured streaks with its natural sweetness and grassy taste. 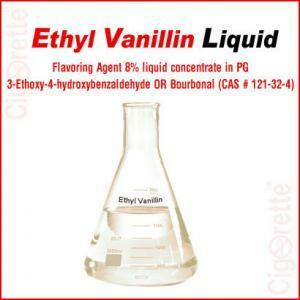 This e-Liquid is yours if you are looking for satisfying pure tobacco and smooth all day smoke. Although it has a well recognized mild taste, the slight natural sweetness is pushing it to the medium threshold. 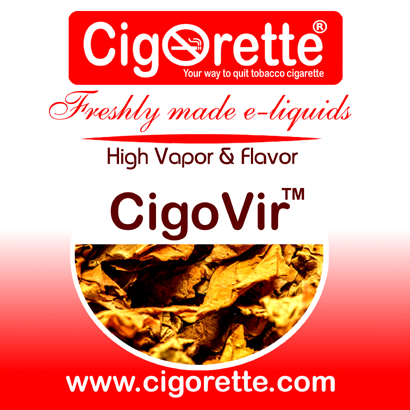 A Flue-cured Virginia tobacco leaves aroma of a mild flavour and nice pure taste. 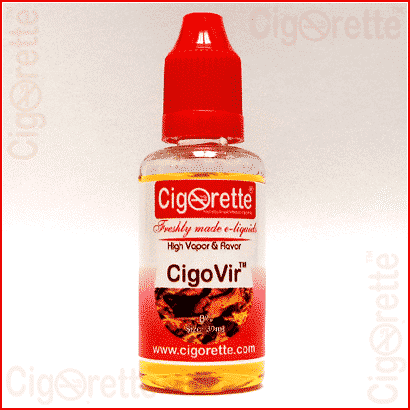 Above all, CigoVirTM e-liquid replicates the citrusy of the Virginia flue-cured streaks with its natural sweetness and grassy taste. 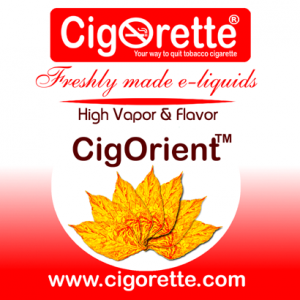 In fact, this e-Liquid is yours if you are looking for satisfying pure tobacco and smooth all day smoke. 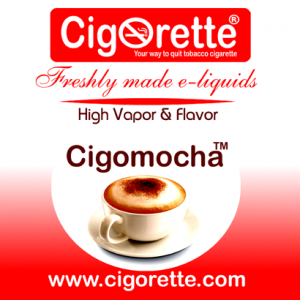 Although it has a well recognized mild taste, the slight natural sweetness is pushing it to the medium threshold. Hey Buddy!, I found this information for you: "CigoVir e-Liquid". 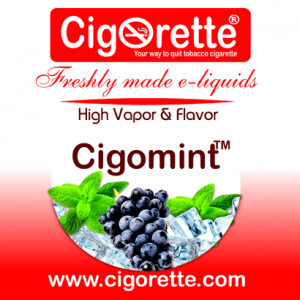 Here is the website link: //www.cigorette.com/shop/e-liquids/organic-pharma-e-liquids-e-juices/tobacco-type-e-liquid/cigovir/. Thank you.